Labels are among the first things you notice in a product. For some, labels are just a decorative element that businesses use in enticing potential buyers. However, for business owners, especially those who sell products, the use of a label is actually their means of communicating with their target consumers without having to face them directly. Crafting a label is not rocket science but it will surely be difficult for you to come up with one if you do not possess its basic know-how. But worry no more for we will provide you a very simple 3-step guide that will just be enough for you to come up with a simple but definitely effective label design. 1. Take time conceptualizing on your label design. The best way to start any design material is to begin by conceptualizing on your preferred label design. This is how you can brainstorm various ideas that will make your purpose and objectives a reality. In conceptualizing your label design, you can also craft an outline of what elements that should be included in the label. The conceptualization of its design serves as the foundation of your entire label—make it a sturdy one. 2. Consider the use of a template. Sometimes, it is ideal to make a label with the use of a ready-made template compared to starting from scratch. The use of templates provides a lot of benefits such as giving you a head start on the design process instead of feeling lost. Aside from that, mos ready-made templates, such as the templates provided in this article, are specifically designed to meet industry requirements. Do not miss the opportunity of leveraging your brand when designing your product’s label. It is through the labels of your products that you find a way to make a difference not just in the hearts and minds of your target customers but also their wallets, of course. Through your label, you will be able to make people more aware of your brand’s identity and existence. Labels are not exclusive for products because you can also make use of labels for wedding tokens and giveaways. 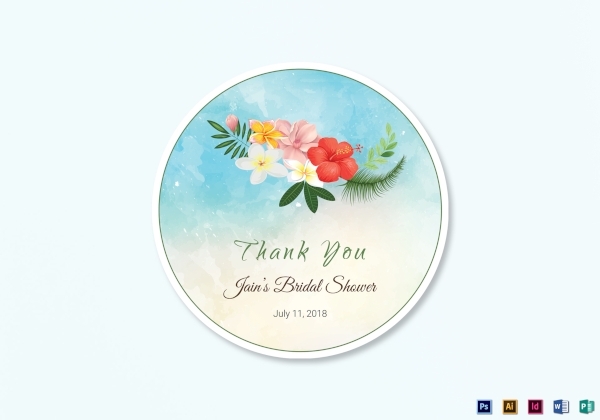 An example of that will be this beach wedding label that is a perfect label to be used and attached on the tokens and giveaways from a beach wedding. This label can be edited using various editing software, namely Microsoft Publisher, Microsoft Word, Adobe InDesign, Adobe Illustrator, and Adobe Photoshop. You can never go wrong if you opt for flowers as one of your label design’s prominent design elements. Floral designs are timeless and will never go out of style. 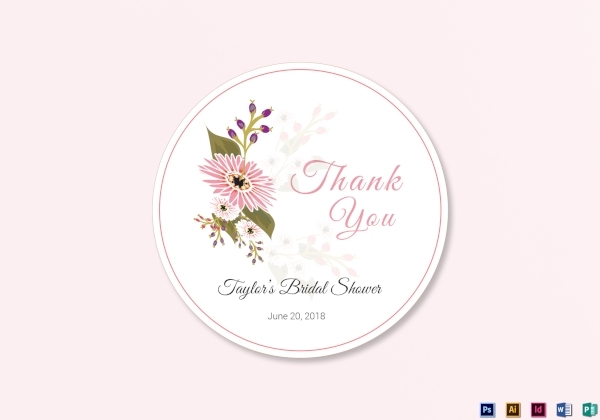 If you are going to produce wedding giveaways or tokens, consider incorporating this floral wedding label. Floral designs will fit any wedding themes out there, which really proves that you can never go wrong with the use of flowers as part of your label design. 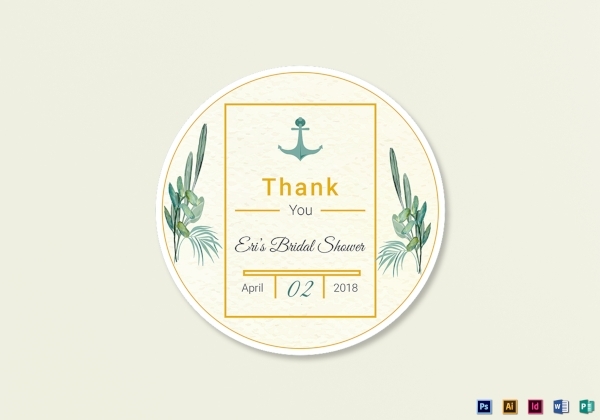 For weddings that are held in a cruise ship, a yacht, and alike, attaching this nautical wedding label on the tokens and giveaways would be great thing to add. Making use of this template is a good addition to the keepsakes that will be distributed to the guests since it will be reminding them of a romantic moment they have witnessed in the middle of the sea. A lot of people will be giving gifts for their loved ones who will be graduating. And most of these people would usually give store-bought gifts. 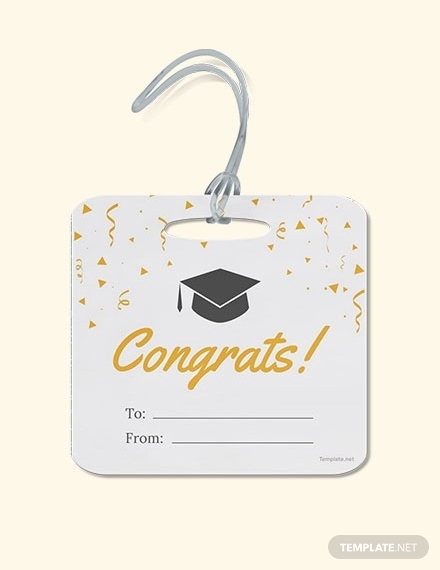 Provide them with this graduation gift label that will make their gifts look like it has been personalized for the receiver. This label template can also be easily customized according to the preferences of the user. Even if the Christmas season is still very far, it does not mean that you cannot prepare and buy gifts from stores early because you surely can. 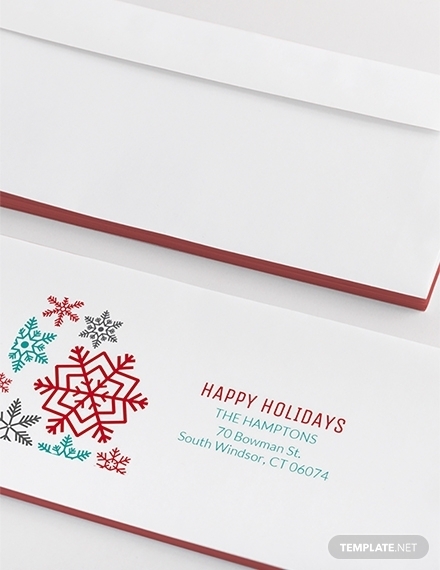 Turn store-bought gifts into something that looks personalized by the time that the Christmas season will arrive with the use of this holiday address label. This label template contains elegant design elements and holiday-appropriate colors that will surely fit for the holiday season vibe. Do you run a pharmaceutical business? 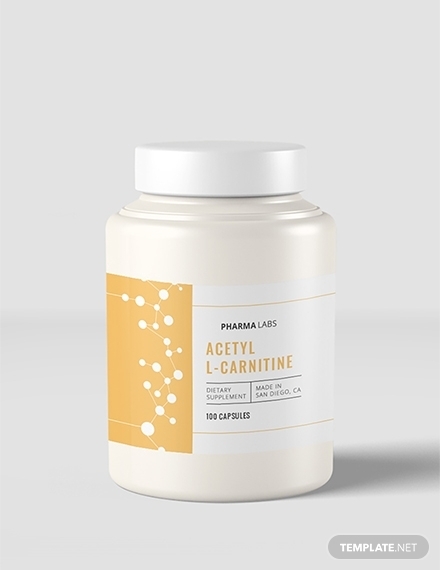 We provide you this medical pill bottle label template that you can easily download and customize for your use. This label template contains high-quality design elements and a printable layout. If you are planning to create a simple and minimal layout for your pill bottles, look no further because this layout will surely suffice your needs. The food industry is currently booming and it will always be since people will always be in need of food. And since this industry is booming, it also means that the competition will get even tougher. 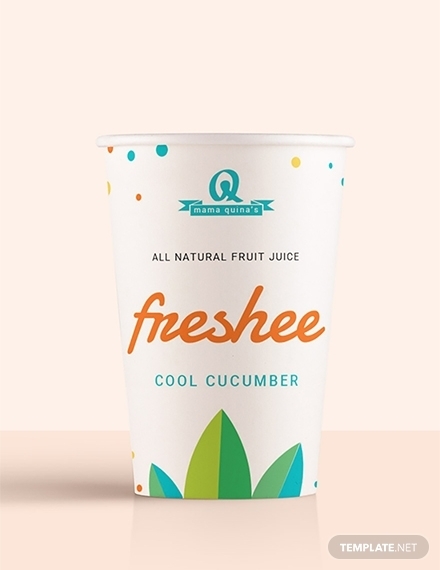 However, you don’t have to worry about that because you will surely stand out among your competitors if you opt for this sample food label that we have provided. This label template contains attractive design elements while still giving a room for the list of ingredients of your food product as well as your pertinent contact information. Whether you produce your own soap products or you will just buy from someone in bulk, it is best that you personalize the soap products you’re selling with the help of this soap label. This is a free label template that you can easily download and edit. 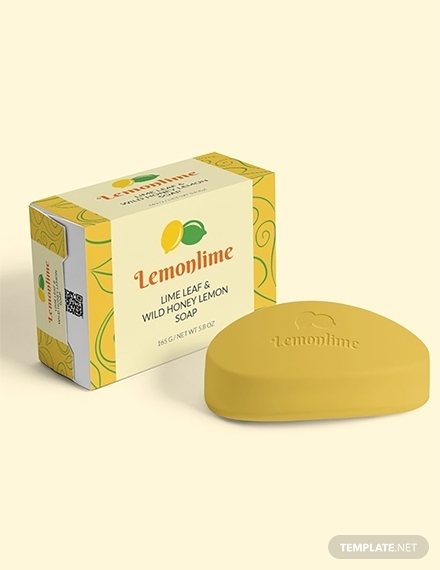 If the soap products that you are selling is based on citrus fruits, then this label template is just right for you since it contains a high-quality and printable citrus themes and designs that will surely capture the attention of your target customers. 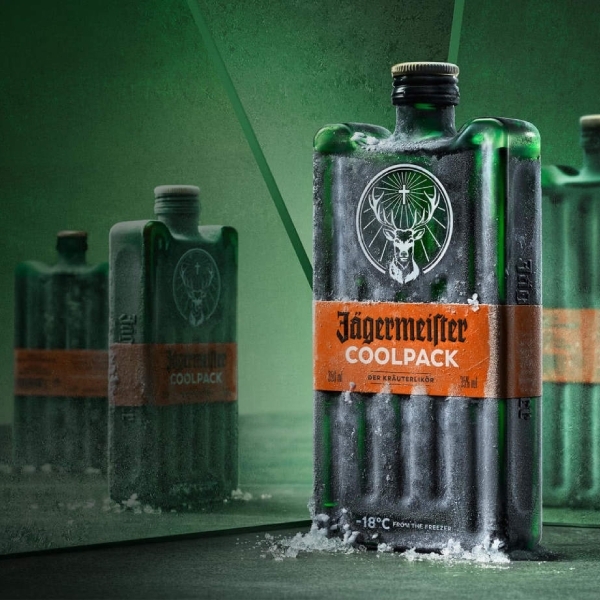 Jägermeister has come up with a simple label design for one of their products which is the Jägermeister Coolpack. It may be simple and basic since its most obvious element is the name of their brand. However, there is another prominent element in their label and that is their choice of color. They chose the color orange, which is a kind of color that will really pop and stand out. No matter how ordinary-looking your label design is, you can still find ways on how to make it stand out among your competitors, and this Jägermeister bottle label shows you exactly how to do it. 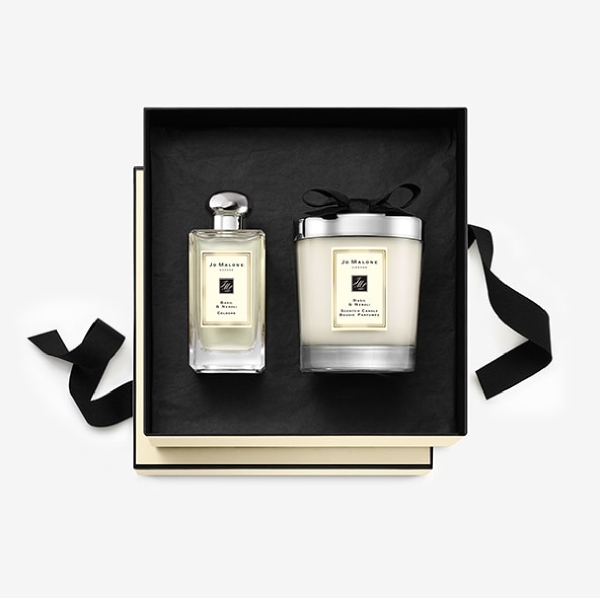 Jo Malone London is known for this simple and minimalist label design for their perfume bottles. Their labels usually contain two colors and its contents are just their brand, the name of the scent, a border, and their logo. Very simple, right? Their brand is proof that you can never really go wrong if you would start things off simple. The way they present their branding on their perfume bottle labels is the excellent source of inspiration if ever you are planning on a minimal approach when designing your own label.